The minky monsteris finally finished. If you want to see more pictures go to my Deviant Art page here. If that doesn't work you can search for us. 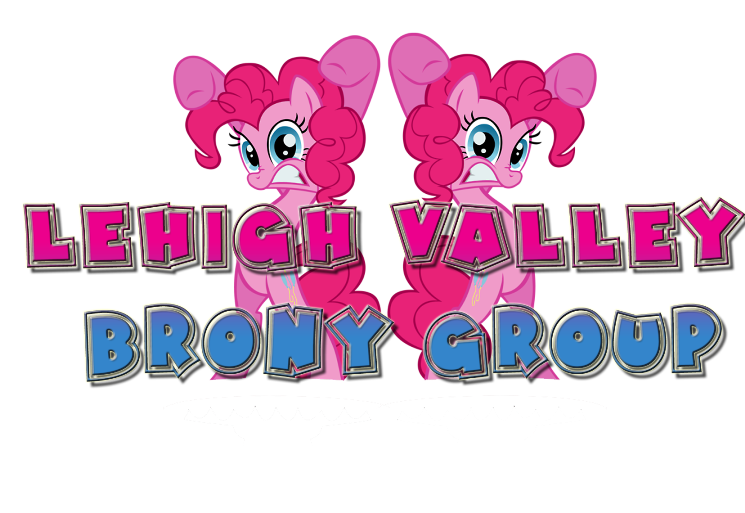 We are the Lehigh Valley Brony Group on facebook. We need another meetup. Preferably on Sunday so I can make it. Let's make it happen!! We are planning another meetup for the 25th at a park. Ian has started working on the plans. You can find out more about it at the facebook group "Lehigh Valley Brony Group". I'm trying to get them to post a little more on here though too.